ShoppingParks NV is a non-listed Dutch (closed-end) real estate fund with properties located in Breda, Zaandam, Naaldwijk and The Hague. The fund is initiated and managed by Freeland. 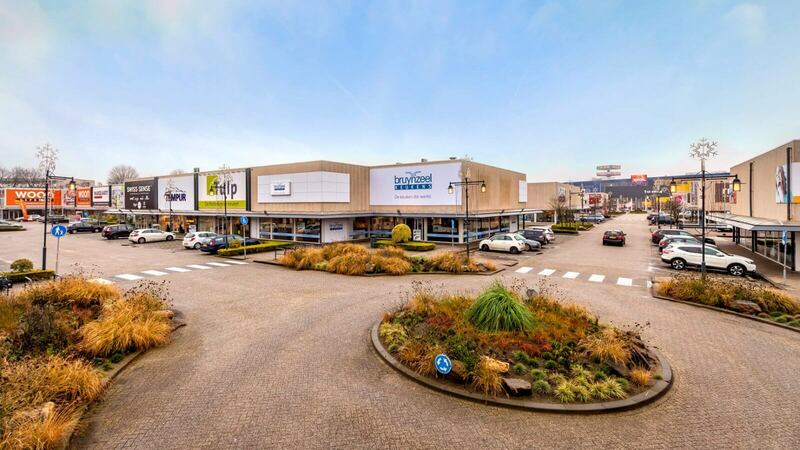 To provide its shareholders the opportunity to collectively, cost-effectively and in a transparent way participate in a professionally managed retail properties in the Netherlands. The company is subject to profit tax and suitable for investments by private investors, taxable companies and pension funds. The shares are non-listed, but they are transferable. The fund is managed by Freeland Partners (a business unit of the Freeland group). Freeland is an experienced lean and mean organization. Freeland aims for a long term and close relationship with its investors. There is an aligned interest as the fund´s management owns part of the shares as well as the fee structure implemented. The fund is supervised by three independent supervisory directors appointed by the shareholders of ShoppingParks N.V.